Some veterinary health conditions are so subtle that they can only be discovered in an exam, while others tend to advertise themselves in no uncertain terms. When you notice your pet scratching himself compulsively, there's a very good chance he's infested by fleas or ticks. Since these infestations can lead to dangerous infections, the most sensible tick and flea treatment strategy is prevention. Here at Animal General, our NYC veterinarians help your pet steer clear of these annoying, unhealthy pests for life. No pet owner likes to see his best friend suffering from the discomfort of a flea or tick infestation. But you might realize just how much of a threat to your pet's health these infestations present. All that scratching at bites is caused by allergic dermatitis, which produces skin redness, swelling, and itching. The more your pet scratches, the more damage the skin sustains, thus opening a pathway to bacterial infections. These pests also transmit disease through their bites. 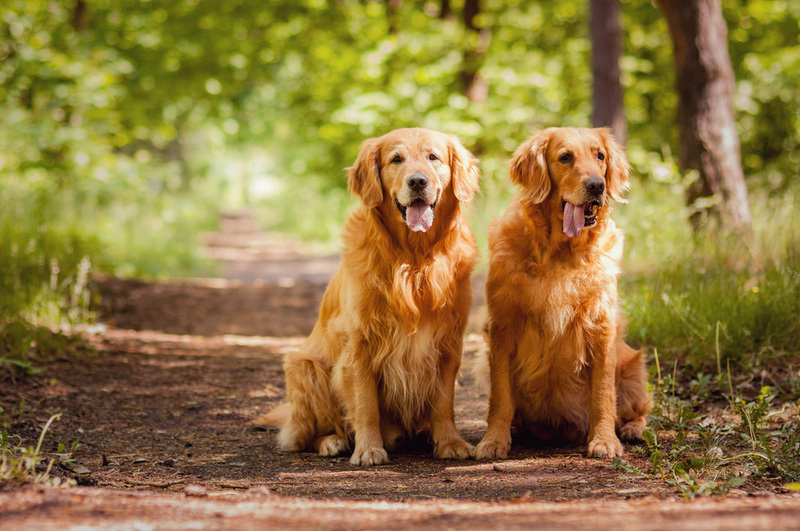 Fleas can give your pet tapeworms, cat scratch disease, or even bubonic plague, while ticks can cause ehrlichiosis, Lyme disease, and Rocky Mountain spotted fever. Severe infestations can even cause enough blood loss to threaten the lives of more delicate animals. Many pet owners make the mistake of waiting until an infestation is already underway instead of taking the necessary steps to prevent such infestations from occurring. As effective as tick and flea treatment may be at removing these offending pests, it may be too late to protect your pet against the infections they've caused. Fortunately, you have the power to keep your pet safe against fleas and ticks, with the aid of your friends at Animal General. Our veterinary clinic can place your pet on an ongoing course of preventative medication aimed at wiping out these pests before they can cause problems. Some preventative medications kill both fleas and ticks, while others focus on one type of pest; we can recommend the right combination of solutions to give your pet full protection. Most preventative drugs are administered at monthly intervals. Keeping your household pest-free is a useful complement (but not a replacement) for preventative medication. We can give you tips for removing fleas and tick eggs from upholstery and minimizing the pest population in your yard. Don't put off the preventative care that might make all the difference for your pet's continued health and wellness. Call Animal General at (212) 501-9600 today to arrange for the necessary flea and tick prevention with our veterinarian in New York City.